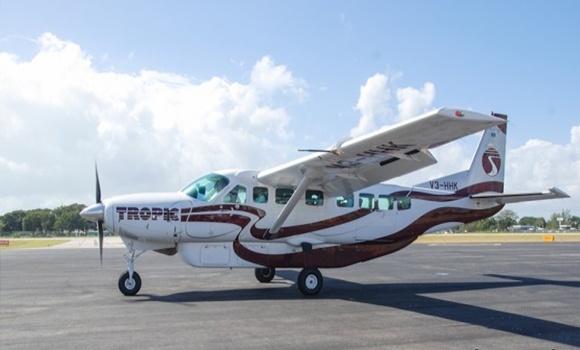 Yet another new international flight route is laid out to Belize. This is following the addition last fall of a route between Toronto and Belize City, provided by WestJet, as well as the announcement earlier this year of a new flight route between Belize City and Fort Lauderdale, provided by SouthWest. The flights just keep coming to Belize!